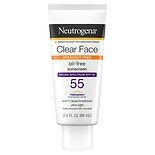 Neutrogena Clear Face Liquid-...3 oz. 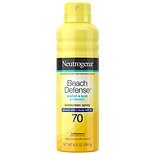 Neutrogena Beach Defense Wate...6.5 oz. 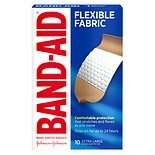 Neutrogena Cooldry Sport Wate...5 oz. 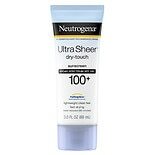 Neutrogena Cooldry Sport Spra...5 oz. 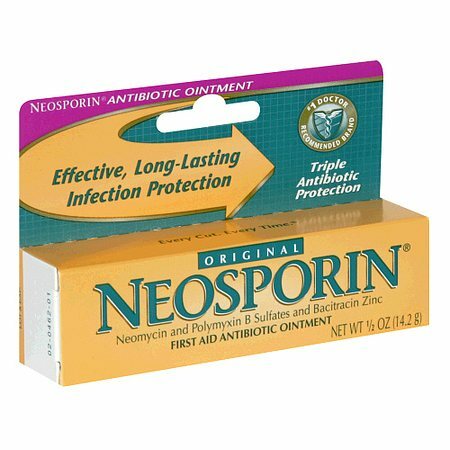 Original NEOSPORIN® First Aid Antibiotic Ointment provides long-lasting infection protection and may help minimize the appearance of scars.